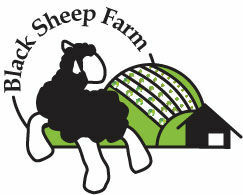 Black Sheep Farm is an organic vegetable and sheep farm in Grey County, Ontario, Canada. Owned and farmed by Brenda Hsueh since 2009, we deliver to Toronto, Mississauga, Oakville, Milton & Brampton & have farm pick ups for locals. Email us for CSA membership details!